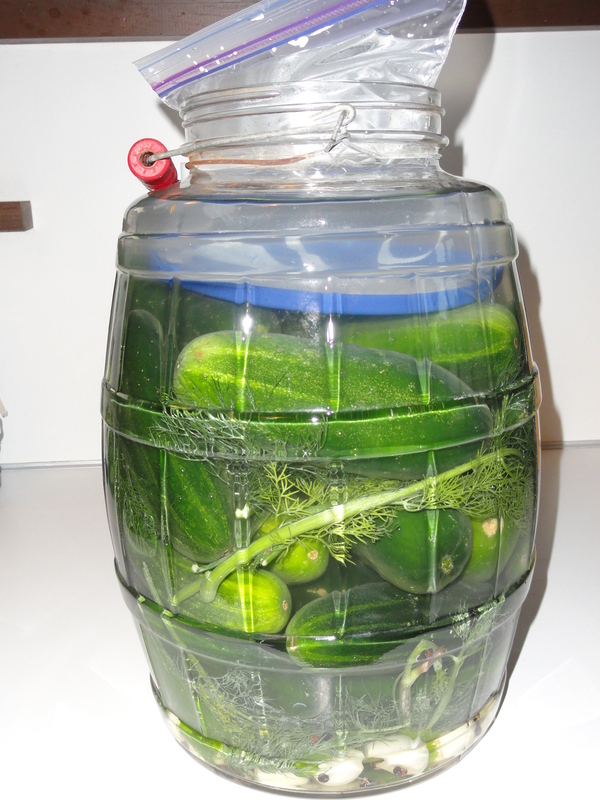 Go With Your Gut (Flora) – The Great Pickle Experiment (Part I) | Real. Fresh. Paleo. This entry was posted in Ramblings, Vegetable and tagged canning, crock, fermented foods, gut bacteria, gut flora, paleo, pickle, preserving.